Just a very quick post - a sort of a teaser because I just wanted to share a glimpse of a new range of fabric accessories that have just arrived at Cottontails. I have been doing the photography today so this lovely lavender cushion, along with a LOT of other new stock will be appearing on the website next week. Very nice blog, it is really beautiful to watch and read. Hi Rudolph, you are really nice to see. Your blog is really nice and please update more beautiful pictures. 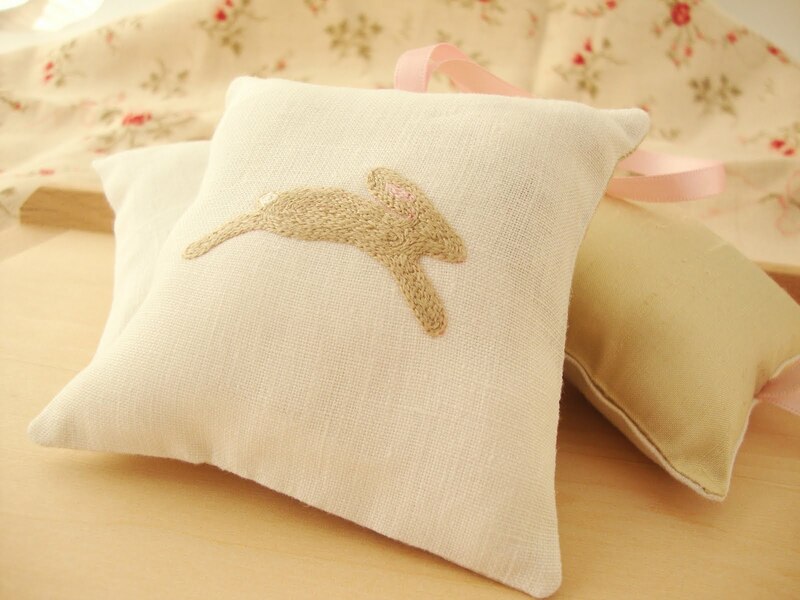 New bunny fabric accessories is really cute. Picture is really nice and we expect more and more beautiful pictures on your website. Hello Rudolph i like your website.